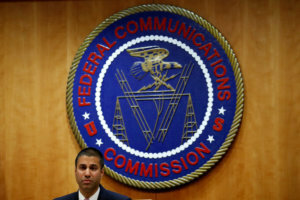 The Federal Communications Commission slammed the nation’s wireless carriers Tuesday for failing to quickly restore service to Hurricane Michael victims – and demanded that the companies compensate Florida residents with a month of free cellular service. Telecom regulators have repeatedly pressed for the companies to act quickly to restore cell service in the wake of the storm, which left hundreds of thousands without power in the region and killed more than a dozen people. 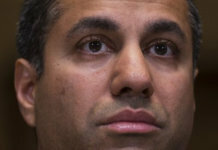 In a statement Tuesday, FCC Chairman Ajit Pai called the carriers’ lack of progress “completely unacceptable” and said he intends to launch an investigation. 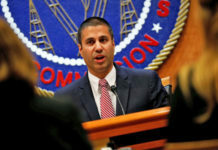 He urged the companies to “waive the bills of Floridians in these affected areas for the month of October.” Pai also called for allowing residents to switch providers “without penalty” and for the firms to explain the steps they are taking to restore service. 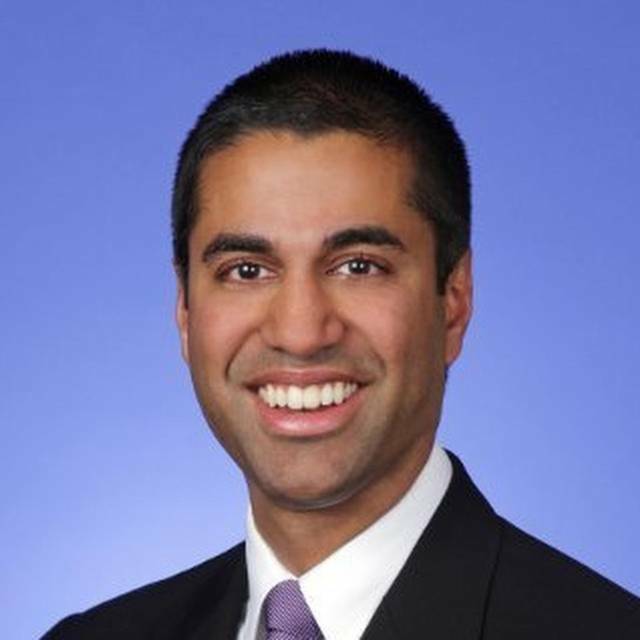 AT&T, T-Mobile, Sprint and Verizon did not immediately respond to a request for comment. Last week, thousands of telecommunications workers began streaming into Florida to repair downed networks. But the results have been less than satisfying, according to Florida Gov. Rick Scott, who said this week the lack of infrastructure was preventing victims from getting crucial information about where and how to receive food and water supplies. Wireless carriers typically take steps to harden their networks ahead of a severe weather event, including rolling out temporary cell sites, supplying towers with emergency generators and other precautionary measures. Still, the damage from Hurricane Michael has been extensive. The storm also intensified unexpectedly after making landfall, worsening over North Carolina and creating power outages affecting half a million in Virginia. President Trump said this week he intends to ask Congress for emergency aid funding.